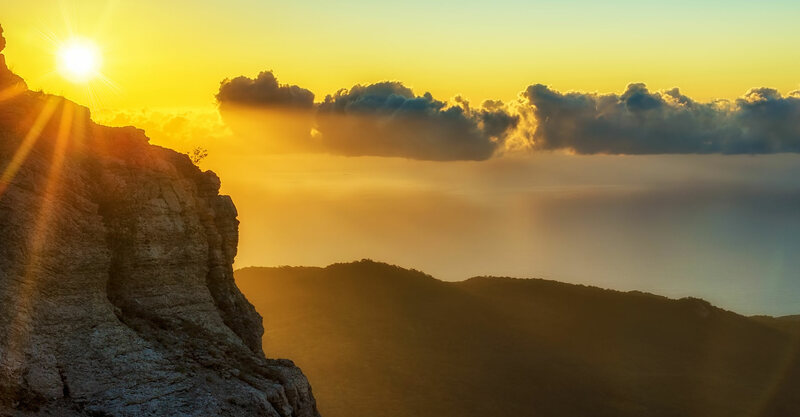 Everyone faces difficult or tempting situations from time to time. It is how a person responds to a situation or a stressor that defines a pathological disorder. 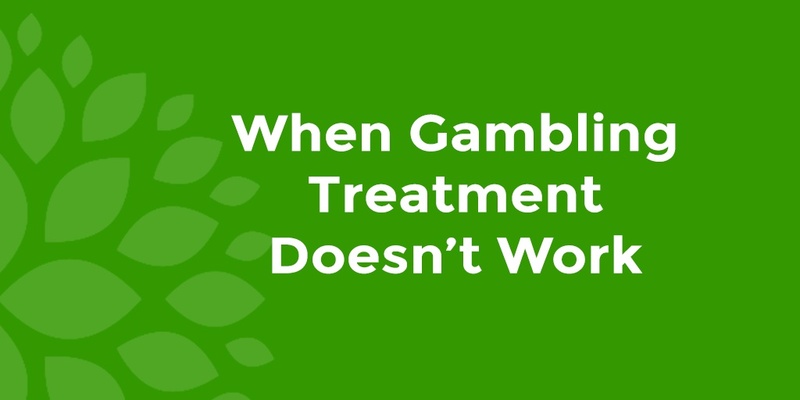 Like many addictive behaviors, the problem with gambling addiction isn’t the gambling itself – it’s how an individual responds to the gambling activity. March offers a terrible temptation for people with compulsive gambling behaviors or a diagnosed gambling addiction. Whether you are currently in treatment for gambling addiction or are in recovery, March Madness has the potential to become a major problem. Super Bowl 2019 is looming on the horizon, and with it the ever present temptation to place a bet. As most people in sports betting know, the Super Bowl can be a challenging time for somebody in recovery from gambling. 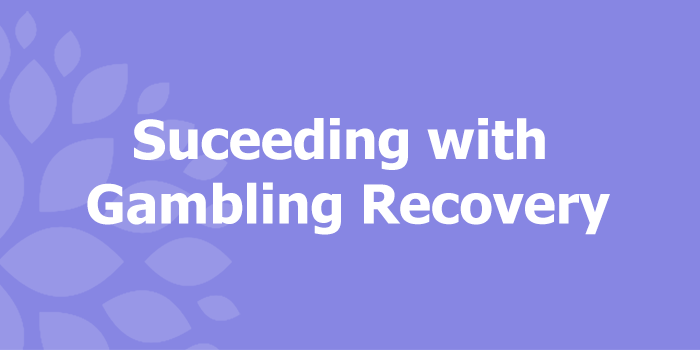 Though gambling withdrawal can be a challenging process it is important to remember that it’s an unavoidable part of recovery and the rewards outweigh the experience. If you are mentally prepared for withdrawal you can flourish during your recovery. 2018 is a special year for Algamus — it’s our 25th anniversary. As we reflect on this milestone we look back at how far we have come, the relationships that have been restored, lives that have been transformed and friendships that we have created along the way. Our clients arrive at Algamus in various stages of resistance or acceptance to our residential treatment process. 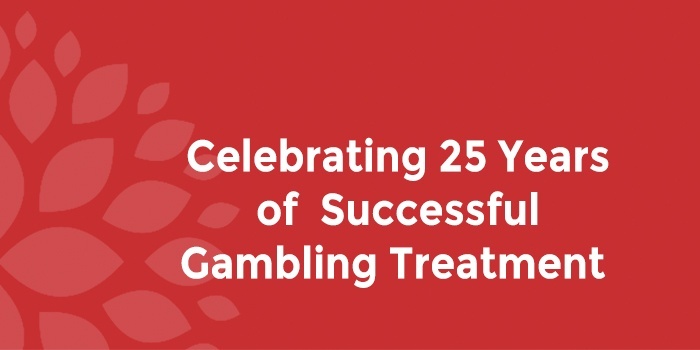 Some are accepting the severity of their gambling disorder and this can make them extremely motivated to continue the program. Trading cryptocurrencies has become a way for many people to make money. Much like day trading, buying in the dips and selling at the peaks can result in some good returns. 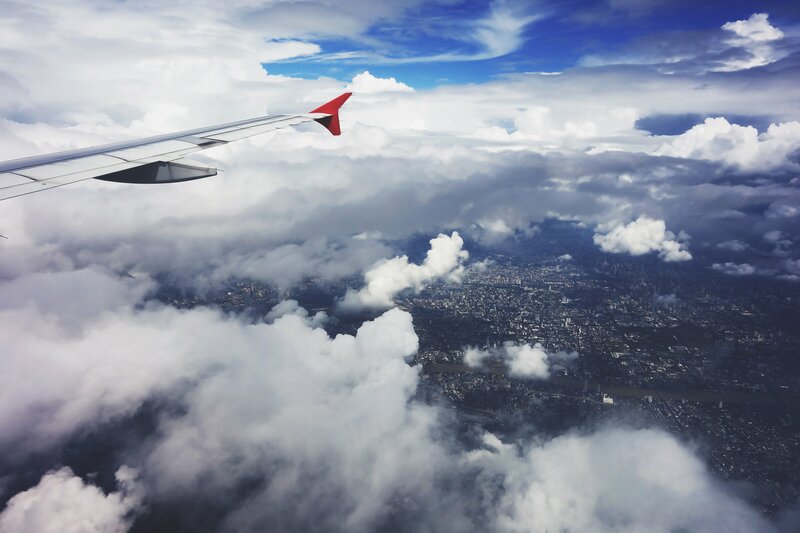 The volatile market and changing regulations make this form of currency trading very lucrative for some people but can result in devastating losses for others. 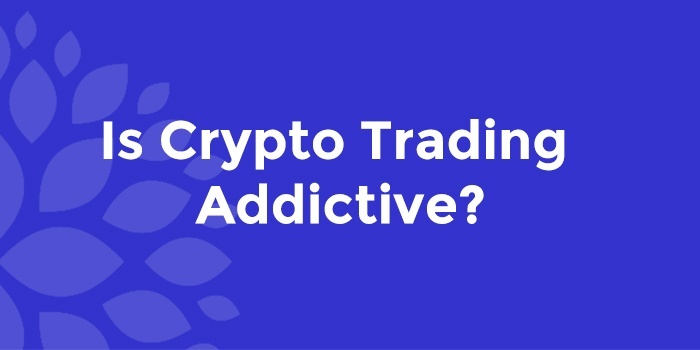 The highs and lows of crypto trading can stimulate dopamine release which can contribute to a compulsive behavior disorder – also known as behavioral addiction.